Congratulations on finding your new home! Now take what many consider the most important step... and let's get it inspected! Our goal at JBair Home Inspections is to provide an honest, unbiased and objective inspection to ensure you have the information you need to make an informed decision when it comes to buying your new home. Allow me the privilege to inspect your Dream Home so it doesn't become your Nightmare! Serving Dallas, Tarrant, Ellis, Kaufman, Navarro, and Henderson counties! Complete home inspection surpassing the requirements of the TREC. Why not know before you sell? There are many advantages to pre-listing or sellers inspection! A complete follow-up inspection of items that were found deficient and subsequently repaired and or replaced. Before your warranty expires let's give that dream home an inspection! I publish prices, because I value your time! You should not have to wait for a quote! Pricing is based on the square footage of the home. I will spend 3-4 hrs inspecting most homes and more time after that writing your report ensuring that all items I have noted are communicated to you, I do not and will not rush through your inspection. Base Prices per square foot, be sure and contact me and let's talk about what I can do to help you. Discounts because... we all like a good deal! Cancelation fee of 75.00 will apply for appointments canceled by the client with less than 12 hrs notice. No fee to reschedule if needed. * all prices are subject to change and additional costs may be added due to the condition of the property, we will discuss this prior to your inspection... there will be no surprises or hidden costs. I will provide you the best Home Inspection you can buy! Hello! My name is Jerry Bair. Unlike most professionals you hire, you probably won't meet me until our appointment. Furthermore, different inspectors have varying qualifications, equipment, experience, reporting methods, and pricing. 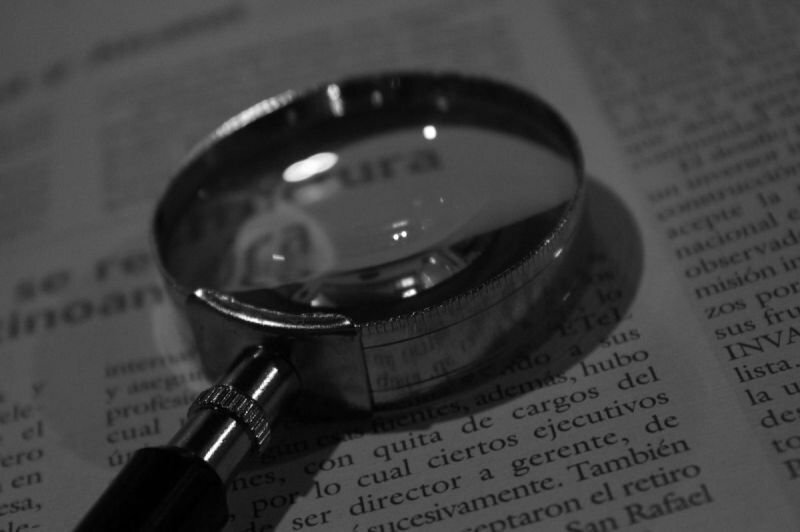 Ultimately, a thorough home inspection depends heavily on the individual inspector’s own effort. If you honor me by permitting me to inspect your new home, I promise that I'll give you my very best effort. My past experience as a US Air Force avionics tech., quality optics inspector, carpenter, and power transmission inspector give me the attention to detail and mature experience you need. 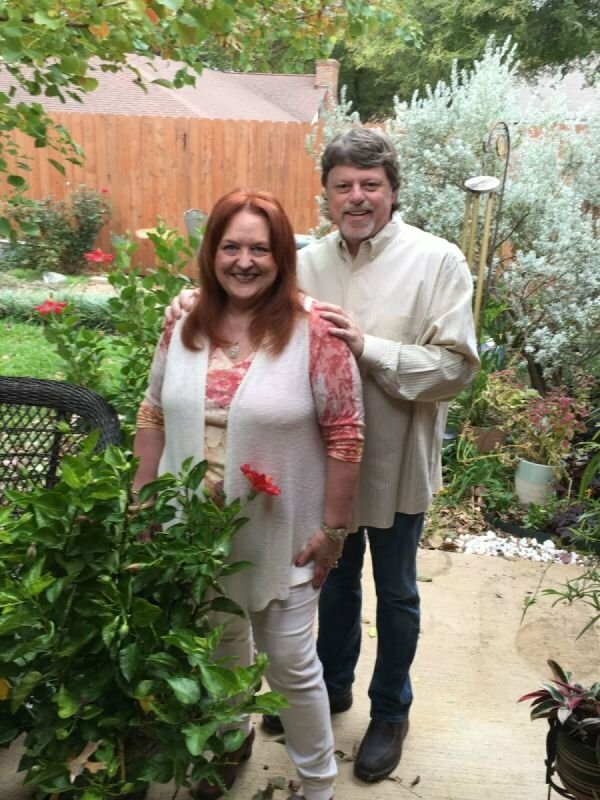 I am a recently retired Customer Service manager which now affords me the time to do the most complete and comprehensive home inspection on the market today. JBair Home Inspections is ready to go to work for you. Detailed and thorough I will inspect your home as if I were inspecting my daughters home. My goal is to give you as much information as quickly as I can to help you understand the condition of your new home and to help you make one of the most important decisions of your life. Available most evenings! I answer the phone from 7-10 daily! You shouldn't have to miss work to meet up with me. If you can't be there for the inspection, meet me at the end of the inspection! Questions I am going to ask you prior to the inspection. Where the property is located. The age of the property if known. The Sq footage of the property. Size of property, if fenced is the fence the property owners or a boundary. Have you seen the property. Do you have a copy of the sellers disclosures. Any special concerns you may have with the property. Utilities in use on the property. Any special systems in place like alarm systems or smart technology. Is there a pool or spa and would you like them inspected? Who is the buyers agent and contact information. Who is the sellers agent and contact information. What is the option period and what is the date. I will ask that you sign the JBair Home Inspection agreement before the inspection is started, this may be done electronically if desired, or if you may meet me at the property before I begin. Remember I want you there! I will also ask for payment before the report is delivered. I except credit cards, checks or cash! A home inspection is an examination of the physical structure and systems of a home, which provides a detailed “snapshot” of the condition of the home on the day of the inspection. A home inspection helps to reduce some of the risk involved in purchasing a home, but it cannot eliminate these risks, nor can the home inspection anticipate future events or changes in performance due to changes in use or occupancy. The home inspection will cover any potential health and safety issues as well as areas in need of repair or replacement. If you are in the process of buying a house, townhouse, condominium, etc. you should have it properly inspected before the final purchase. 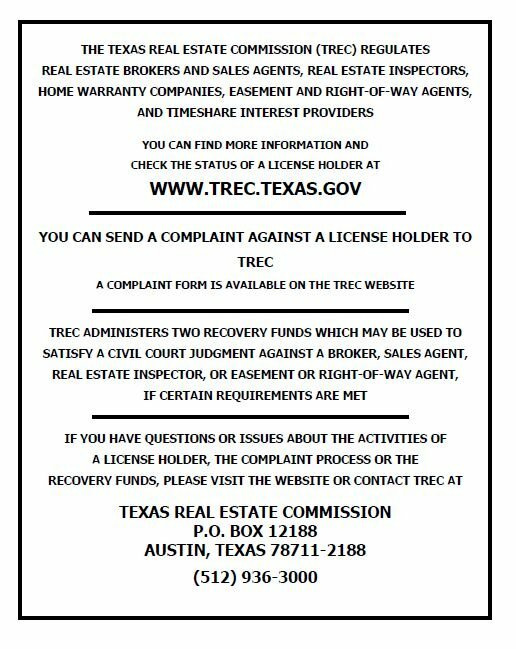 Home Inspectors must be licensed by the Texas Real Estate Commission (TREC) and are required to comply with the TREC Standards of Practice when home inspections are performed. The Standards of Practice are the minimum levels of inspection required of inspectors for the accessible parts, components, and systems typically found in homes. The home inspection is visual only. While there may be other parts, components or systems present, only those items specifically noted as being inspected on the report are inspected. The home inspection report may address issues that are code-based or may refer to a particular code; however, it is NOT a code compliance inspection and does NOT verify compliance with manufacturer’s installation instructions. Although some safety issues may be addressed in this report, the inspection is NOT a safety/code inspection, and the inspector is NOT required to identify all potential hazards. In the report, the home inspector will note which systems and components were Inspected (I), Not Inspected (NI), Not Present (NP), and/or Deficient (D). General deficiencies include inoperability, material distress, water penetration, damage, deterioration, missing parts, and unsuitable installation. The inspector may provide comments whether or not an item is deemed deficient. The inspector is not required to prioritize or emphasize the importance of one deficiency over another. Items identified in the report do not obligate any party to make repairs or take other action, nor is the purchaser required to request that the seller take any action. It is not a pass or fail grade for a home. The decision to correct a hazard or any deficiency identified in an inspection report is left to the parties to the contract for the sale or purchase of the home. Note: There will more than likely be several items that the inspector must report that are related to building codes or safety issues that very few homes will comply with. These conditions may not have violated building codes or common practices at the time of the construction of the home, or they may have been “grandfathered” because they were present prior to the adoption of codes prohibiting such conditions. However the inspector is required by TREC to report these items as deficient if found not to comply. Especially for those buying newer construction, a home inspection may feel like a waste of money. No matter the age of the home, there can be costly troubles unknown to the average buyer. Problems with wiring, plumbing and easement may not be visible during a showing and you’ll want to get an expert opinion. Home inspections generally cost from $300 to $500 depending on size and age of the home. That may feel like a lot of money, but perhaps think of it this way: Those who skip out on the expense may realize in a few years that an inspection is much cheaper than rewiring the entire house. Having a home inspection can save you thousands in the long run. Some issues that are discovered during a home inspection are actually quite common. Issues such as improper electrical wiring, aging roofing material, defective windows, and plumbing deficiencies are just a few of the most commonly found home inspection issues. The purpose of a home inspection is not to make sure that every last thing in a home is perfect to your liking, however, it’s important that the home inspection determines the home has no glaring safety issues. Wood destroying insect infestations can destroy a home. Depending on your location, the likelihood of having wood destroying insect problems will vary. There are many different types of wood destroying insects that can create problems in a home. Wood-boring pests and insects, such as termites, can be a huge problem if not discovered. Termites cause approximately five billion dollars in damage to properties yearly. Other common wood destroying pests include carpenter ants and powder post beetles. Some home inspections will include a wood destroying insect inspection and others will not. Be sure to ask your real estate agent whether or not they have any home inspectors or pest inspection companies who can make sure the home you’re purchasing does not have any pest or insect problems. One of the advantages of having a home inspection performed before you buy is the power it might give you to negotiate a lower price. If a home you’re really interested in is on the edge of your price range, information gathered during the home inspection may give you the bargaining power to talk down the price. You can also insert language into a purchase contract that allows you to back out of an agreement if the inspection turns up problems. Not only are you able to negotiate a lower price, many buyers include clauses in their contract requiring the seller to make the repairs necessary before any money is exchanged. If the seller is unwilling to complete the repairs, estimate the cost and ask them to take that amount off the total. Solid facts about the quality and condition of the home can give you valuable bargaining power. In the end the most important reason to have a home inspection before you buy is to really know what you’re buying. Research your potential home like you would any other major purchase. The more you know, the fewer surprises there will be down the road. Home inspectors can help you make a decision based on your current budget as well as your future time and money investment. One of the biggest challenges that is faced during a real estate transaction is the home inspection phase. Many transactions will not be able to move forward after a home inspection for various reasons. The biggest reason a transaction doesn’t move forward is because a buyer and seller cannot agree on the repairs requested or the renegotiation’s from the inspection. As you can see, having a home inspection is highly recommended when buying a home, for the many reasons listed above. While a home inspector is not perfect and can miss issues during a home inspection, they are going to inspect the home in much more detail than you and your real estate agent did during your initial visit. Can I be at the home inspection? What does your inspection include? Can you send me a sample of your inspection report? What sets you apart from other inspectors? Jerry did an outstanding job of inspecting my home, his report was very detailed with photos. His inspection saved me a lot of money, and his fee was well worth it. He is very detailed and was really awesome explaining everything to me. He also showed me and demonstrated many maintenance items that I didn't know. 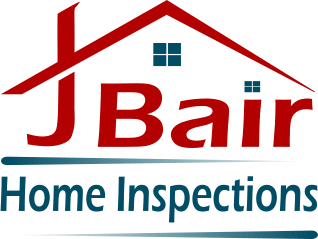 I would highly recommend JBair home inspections! Sample agreement that you must agree to and sign prior to the inspection!